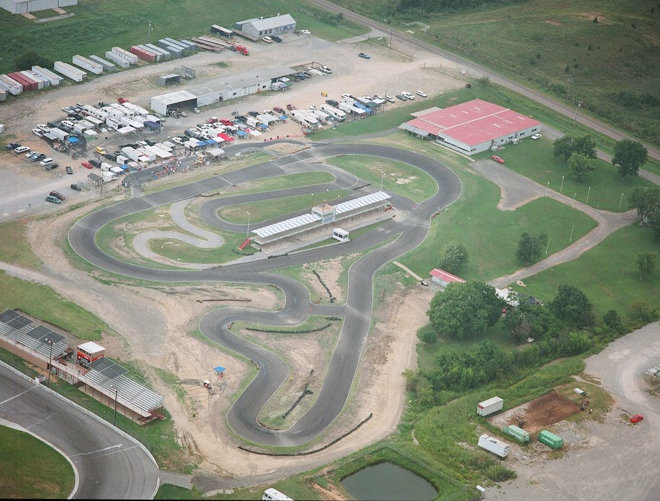 RPMotorsports designed, built, and continues to promote kart racing at JRP Speedway in Tulsa, home to national championship winning drivers at Tulsa Kart Club. We provide promotional services for TKC, as well as promoting regional and national karting events. In addition, RPM can provide consulting services for temporary events including track design, layout, construction planning, and promotion. Call or e-mail Ron Pattison for more details.